We know that once you use our system, you’ll be back. It’s simple, easy and quick. We also have some great additional features and much more in development. 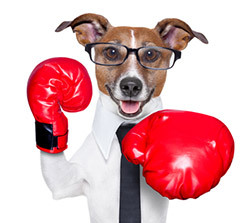 We’re so keen for you to see how easy you can screen your data with us that we refuse to be beaten on price. We won't let price stand in our way. Please note that our price promise only applies to orders for TPS, CTPS and FPS screening. We want as many companies as possible to be TPS compliant. 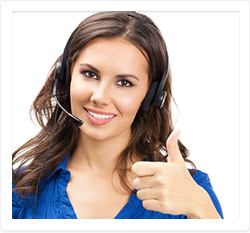 That will reduce complaints and benefit the telemarketing industry as a whole. The more companies flout the TPS regulations, the harder the regulators will come down on the industry. Telemarketers the country over will appreciate their employers properly TPS screening their data as well because they will get fewer complaints during their calls and will find it easier to deal with complaints by promoting the companies compliance with the TPS. 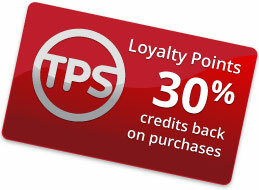 For every purchase of screening credits you make we’ll put 30% of your credits back on your account to use next time. Your credits will be automatically applied to your account after completion of your purchase. Like everything we do…it’s all about fully automated, quick and easy solutions.